Twin Lakes Conference centre is ideal for event organisers looking to host the perfect business event programme for their delegates. With several versatile spaces and a range of facilities to support your event, organisers can tailor every detail regardless of guest list size, making Twin Lakes perfect for your business. We know that conferences have the potential to last all day and catering plays a big role in keeping your guests engaged and alert throughout. Our passionate team of chefs can design and create food that suits a range of palettes, paying close attention to taste, quality, provenance and nutrition. Whether you’re a business organising a small meeting for 30 employees or a grand meeting for 300 guests, Twin Lakes has a number of flexible areas for organisers to work with. With the ability to link spaces or different rooms as breakout areas, there’s no shortage of capacity for managers who need a versatile area should the meeting require expanding at short notice. We are the most competitive in the market so please contact us for a quote on: 079400 51136. We are situated in the centre of Lincolnshire which makes us perfect for conferences, bringing people together countrywide. We also have free car parking for over 200 vehicles so there is plenty of space to cater for all sizes of event. We have three different sized rooms which are suitable for director and small group meetings, a mid sized room suitable for groups of 60 and a large room which can hold larger conferences of around 120 people. 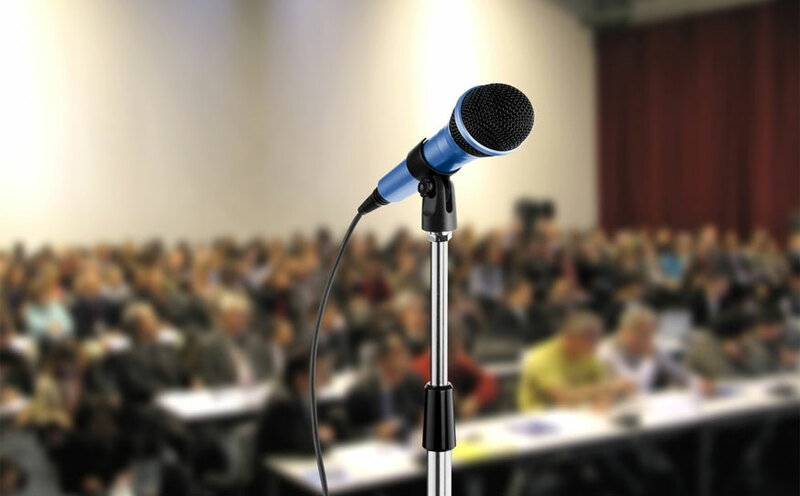 Conferences can be arranged theatre style, cabaret size or any layout that the client may prefer. We have projector screens for presentations and the possibility of booking our projector for internal use. 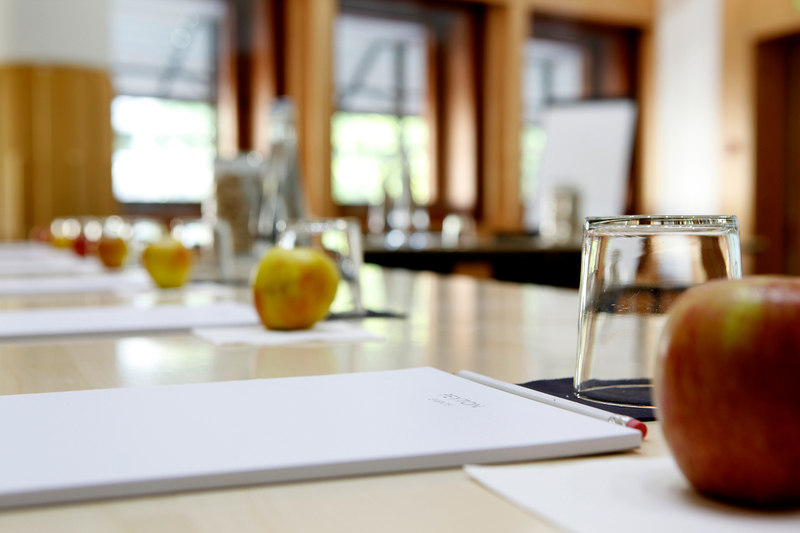 We have a variety of options for conference and training event bookings; we can either have room booking fees with catering as additional or at day delegate rates.